One of the nation's largest and most premiere consumer electronics buy back companies, BuyBackWorld (www.BuyBackWorld.com), has launched an entirely revamped website to better serve their ever expanding consumer base. 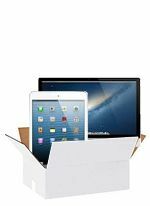 The online service, which allows consumers to quickly and easily sell back their old electronics for instant cash offers, has already paid out upwards of a million dollars to over 10,000 individuals across the country. Founded on the premise that online sales should be transacted with a lot less friction, BuyBackWorld eliminates the hassles associated with traditional peer-to-peer selling while providing an eco-friendly avenue for gadget lovers and tech enthusiasts alike to intelligently upgrade to the latest technology. The new website was redesigned with overall customer satisfaction in mind. The 2.0 launch features vivid aesthetics, an improved user interface, expanded category selections and more robust search capabilities. 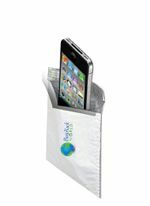 Based out of New York, BuyBackWorld (www.BuyBackWorld.com) is owned and operated by Dreven Holdings LLC and has been helping consumers go green while getting green since 2009. 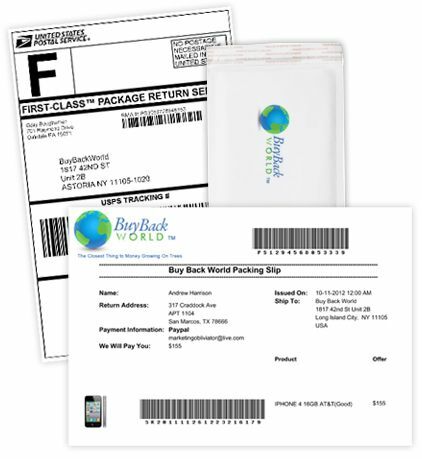 Online retailer, BuyBackWorld.com, is hitting the streets again with cash in hand for the upcoming release of the Verizon iPhone 4. Yes, I will repeat that: BuyBackWorld.com will be buying back your old electronics for CASH off the streets of NYC on Thursday, February 10, 2011 for the release of the acclaimed iPhone 4 on the Verizon network. No stranger to handing out cash for old electronics, BuyBackWorld.com handed out over $15,000 in cash for the release of the iPhone 4 on AT&T’s network back in June in front of the Apple flagship store in NYC. This winter BuyBackWorld.com will be in front of the Apple store in NYC on 59th and 5th, as well as down in SoHo on Prince St, as a third team moves around midtown Manhattan promoting across the various Verizon stores locations. The Verizon iPhone has been the apple of most Verizon subscriber’s eye for the past three years and has been a long time coming. Preorders on February 3 hovered around 500,000 units in the first 17 hours of becoming available and Verizon has already sold over 1 million units of Apple’s handset, which puts it well on its way to selling the 11 million iPhones this year that analysts have predicted. These numbers shattered the previous Verizon sales record, set by the Motorola Droid last year. 1. GOOD or FAIR. The device is fully functional with no technical problems, and only a few scratches due to normal use. 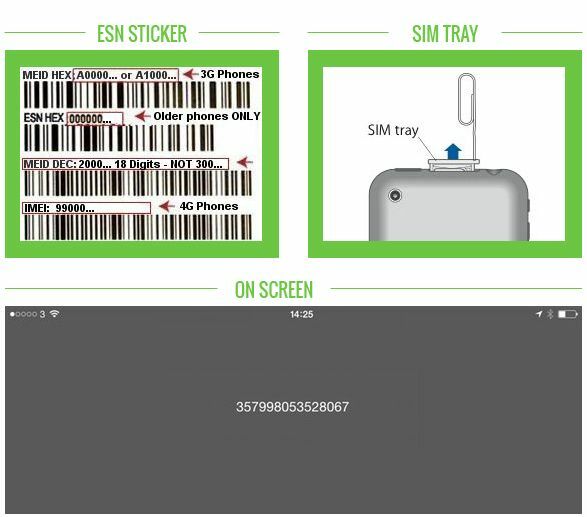 If the condition of the device as Good or Fair, you'll receive the full Buy Back amount. 2. POOR. The device has one or more of these issues: minor functional damage or product failure that can be easily repaired, and more than normal visible wear and tear, including cracks, dents, scratches, dirt, user-added stickers and other signs of use. If the condition is Poor, the Buy Back amount will be reduced by 50%. 3. SUBSTANTIALLY IMPAIRED. The device has one or more of these issues: It has functional damage or product failure that affects its ability to perform its function or impairs its use and cannot be easily repaired; it has been recalled by its manufacturer, and has not been repaired or replaced previously; it has water damage or damage from other fluids; it shows indications of a serial number modification; it has insect/rodent infestation/damage. All damage described in this case must be repaired either under manufacturer warranty or service plan, or at your cost. The device will not be accepted in Substantially Impaired condition and the cost of the Buy Back Program will not be refunded. If the device is considered to be Substantially Impaired, the device will be rejected. The numbers speak for themselves in this case. Here’s a quick 1-2-3 analysis of where the Best Buy Program went wrong. Upfront Cost - Charging the upfront cost can really penalize a consumer if they crack the screen of their device – that makes their item impaired and their upfront cost a $59.99 sunk cost, whereas with BuyBackWorld there is no upfront cost and payment is issued even for broken iPhones. Item PayOuts based on straight line depreciation, not market demand - BuyBackWorld’s pricing is much higher in general as you can see a payment for the iPhone in the first 6 months would be $250 more with BuyBackWorld.com than Best Buy – that’s a lot of money and certainly no chump change! 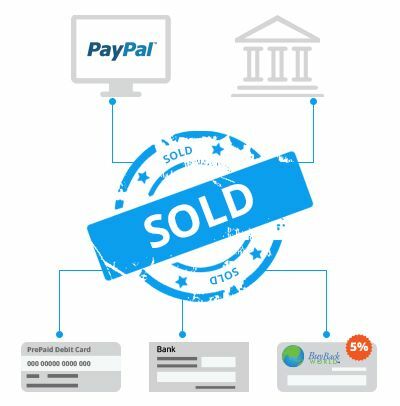 Payment Method – The final nail in the coffin is how you can get paid for your old electronics. BuyBackWorld.com offers check or paypal payment which is cash in my account, whereas Best Buy only offers a gift card meaning I have to keep spending my money there. I don’t like that – remember cash is king! 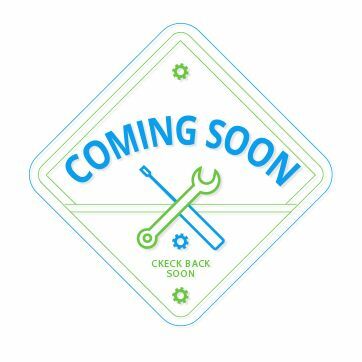 From what it seems, Best Buy is disguising another extended warranty program behind a “buy back” veil where it would kick in when a user grows tired of their old electronic rather than breaking it and it will become another “add-on at the register” when you go to pay for your item. Additionally, in order to use Best Buy’s Buy Back program, you must purchase the electronic from them; BuyBackWorld accepts goods purchased from all over with no upfront commitment so it gives the user a lot more freedom over what to do with their old gadgets. Overall, the Best Buy program is confusing and restrictive; a consumer must have all of the original accessories included with their items in order to get full value. 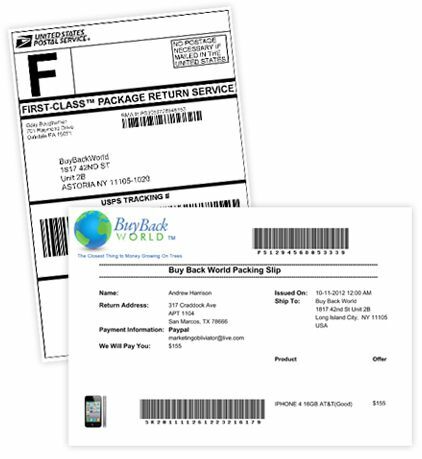 BuyBackWorld rewards their consumers for any accessories they send in above and beyond their actual item and adds more value to their checkout. Feel free to play around on the BuyBackWorld.com site and see how much your old electronic is worth – we won’t charge you anything to try it out!